Thank you for visiting the University Pet Resort website. Check regularly for our latest promotions for your furry friend. See below for more information on what specials we offer. We are here to make your life easier and your pet's life better. We have great offers and services designed just for you! 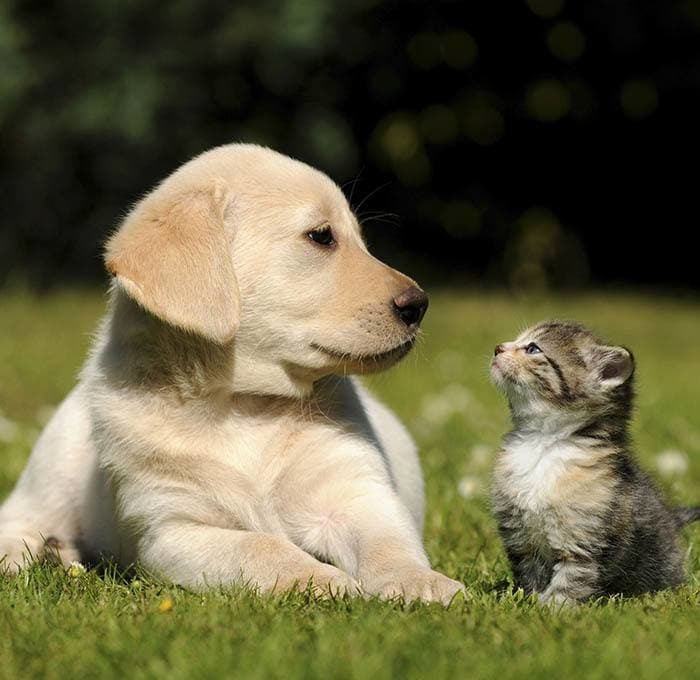 $25 off your First Visit to Animal Medical Center, Right Next Door!